Homeschooling moms have a unique combination role in life ~ not only are they mothers who are working to raise their children to be healthy, functional adults, they're also the primary educators working to prepare their children for college, readying them to be healthy, functional contributors to society as a whole. We have the daunting task of moving our children to a place where they can impact their world for Christ and His Kingdom. 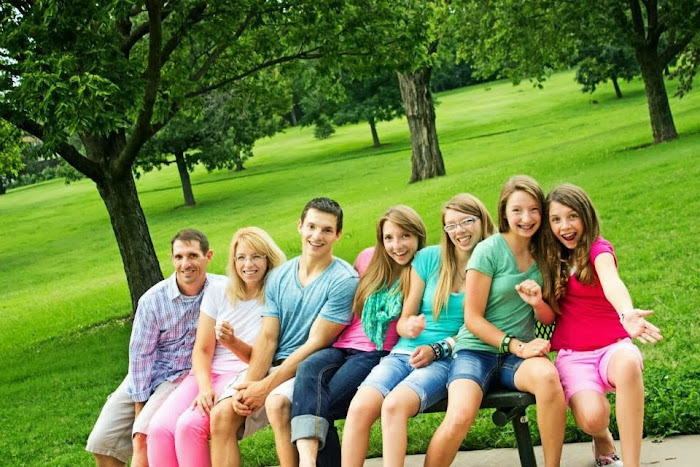 What a huge job homeschooling moms have! We certainly can use all the encouragement we can get! Today's post is a short and sweet reminder to cover your homeschool, your husband, your children, your entire day in prayer. And fully expect the Lord to bring good things into your life as a result of our prayers. It's far too easy for busy homeschooling mamas to rush forward into our day and neglect covering our lives with prayer. But we really cannot afford to skip out on prayer time! If you aren't praying for you husband, then who on earth is? Who is going to pray for your children and your homeschool with the same passion and heart that you can? No one else will pray the prayers you're willing to pray. And by no one, I really do mean NO ONE. You're it, mom. This one is all on you. How Was Your Day? Was It a Monday? Well, you would think that after so many years of homeschooling I wouldn't ever have a case of the Mondays. Yes, you might think that...but alas, it isn't so. I actually think that as long as I am homeschooling, I will have hard days. There's a reason for those hard days; homeschooling is hard work! It's life-changing work ~ perhaps even world-changing work in that we're training the next generation for Christ. Perhaps if I never had any hard days, that would be an indicator that I might be missing the mark. Perhaps my hard days, every case of the Mondays, are my personal litmus test as to whether or not I'm doing what I ought to be doing. To Quote Mike Wazowski (Kind Of...) ~ I'm (not) On the Cover of a Magazine! I am tickled pink to have an article on teaching electives in the current issue of The Old Schoolhouse Magazine. While I have reviewed products as a former member of the TOS Homeschool Crew, I thoroughly enjoyed writing an article for them. It posed an entirely different challenge for me, and I was able to share some valuable insights I've learned over the course of MANY years of homeschooling! So today's post is short and sweet ~ I'm sharing a direct link to my article! 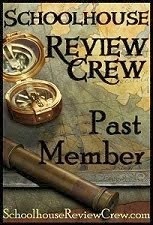 But watch for new posts coming soon, and a little revamp to my blog. 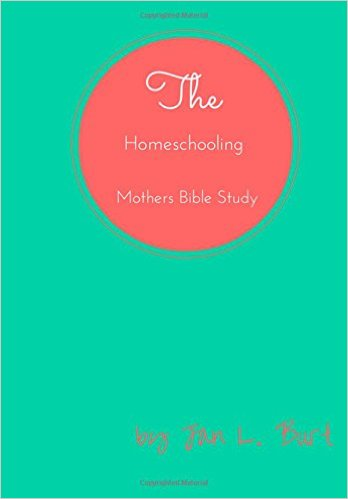 And I've added a link to the Bible study I wrote for homeschooling moms (the eBook is ridiculously affordable at $7.95). Plus I'm gearing up for a nice giveaway, with some terrific goodies for moms and kids!